You are here: Home / Barefooter Stories / The underwater adventures of Alida! This Barefooter story takes a different setting to some of our previous stories . . . as it’s set underwater!! Alida is a passionate scuba diver with impressive qualifications and experience doing Open Water Diving, Rescue Diving and a Dive-master and Instructor course! How did you get into scuba diving and what is it about being underwater that you love? As a little girl I cannot remember ever throwing a tantrum for not getting a chocolate or a toy. I do remember very well though that I LOVED swimming so much that my parents had to drag me away from pools kicking and screaming. I’ve always had a longing to do scuba diving and although there are endless opportunities living in Brisbane I never got around to doing it. I was invited by friends to join them on a sailing holiday in Thailand, the opportunity arose to go diving on one of the days . . I jumped onto Dr. Google to find out about dive courses here! I decided then and there to book an Open Water Diving Course!!! After finishing an Advanced Open Water course I decided to do a Rescue Diver Course, followed by a Dive-master and Instructor Course. From the moment I took my first breath underwater a whole new wonderful world came alive. I love the silence, and hearing only my own breathing, the sense of weightlessness and the absolute beauty of the ocean. Every dive is different. You might dive at the same spot and experience something different every time. From a big sleeping sea turtle to a colourful fish darting centimetres from your mask, beautiful sea stars, anemones and stingrays. I am yet to encounter a shark! What are your favourite places to dive locally and if you could jump on a plane and dive anywhere around the world where would it be and why? I am still a “baby” diver. Only have 15 logged dives. Every diver will be able to tell you exactly how many dives they’ve done. To become a Master Scuba Diver you have to have 50 logged dives. I’ve dived at Nine Mile and Cook Island just off Tweed Heads. The possibilities of places to dive in Australia are endless. On my bucket list is to dive at Moreton Island, Townsville, Byron Bay, Great Barrier Reef, rainbow beach, Lady Elliot Island and North Stradbroke Island. All these places have multiple dive spots. In January I’ll be diving the Ex-HMAS at Mooloolaba! Excited!!! Jumping on a plane I’d love to dive in the Red Sea. A spot with significant history, reefs, sea life and wrecks! If I had the finances I would jump on a plane tomorrow! Bag already packed! I love being underwater! For any Barefooters who may want to get started in scuba diving, any recommendations on how to get started? There are various places in Brisbane who have Padi qualified instructors. The Brisbane Dive Academy has an amazing instructor team who can take you from a recreational diver on to a professional diver. Best place to start is doing an Open Water Recreational Diving course. With an Open Water qualification you can dive to 18 meters. That was my starting point and of course I completely got hooked! I love the following quote from C.S. Lewis. “You are never too old to set another goal or to dream a new dream…….” Want to start living your Barefoot Lifestyle? Feel free to book an appointment online by clicking this link. 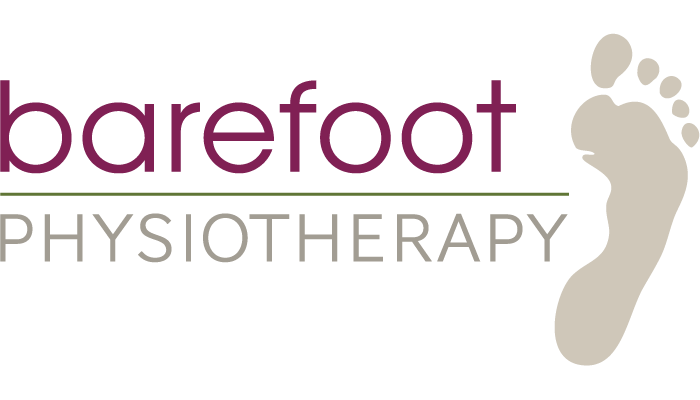 http://www.barefootphysiotherapy.com.au/wp-content/uploads/2017/12/Alida-2.jpg 872 1164 Darren Boman http://www.barefootphysiotherapy.com.au/wp-content/uploads/2017/03/Barefoot-Physio-Brisbane-South-Southside-Brisbane.png Darren Boman2017-12-21 10:18:402018-07-27 10:50:24The underwater adventures of Alida!